CAROLINELEAVITTVILLE: Love books, reading, writers? 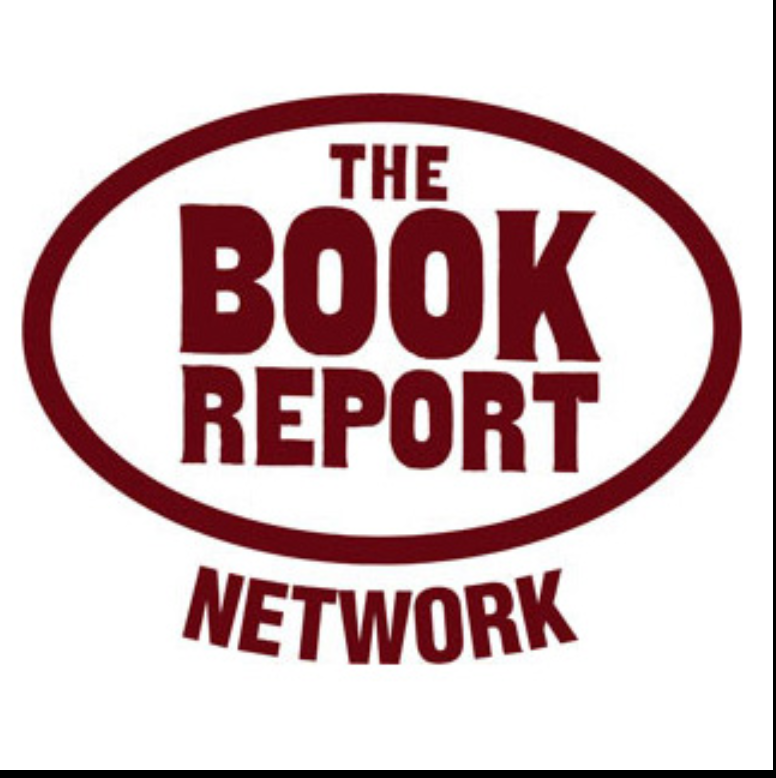 The Book Report Network has been a best friend to writers (I love them) and readers for so many years and they are expanding. Come and help them on Go Fund Me! Love books, reading, writers? 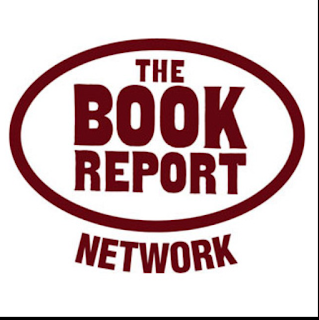 The Book Report Network has been a best friend to writers (I love them) and readers for so many years and they are expanding. Come and help them on Go Fund Me! Who doesn't adore The Book Report Network and Carol Fitzgerald? This is from Carol and she cna say it all so much better than I can. I just donated and you should, too. Over the last 22(!) years, we have built a loyal audience of more than half a million readers across the country via our websites --- Bookreporter.com, 20SomethingReads.com, Teenreads.com, Kidsreads.com and ReadingGroupGuides.com --- and our well-read newsletters. Our goal every day is to connect readers with the books and authors they love. We have reached audiences of all ages who share a love of reading. From features like Sounding Off on Audio and Word of Mouth on Bookreporter.com, What’s Your Book Group Reading on ReadingGroupGuides.com to curated lists like the Ultimate Reading List and Guy-brary on Teenreads and our Series feature on Kidsreads, we have successfully delivered relevant and entertaining content. We have launched a GoFundMe campaign (www.gofundme.com/help-the-book-report-network-expand) with a goal to raise $100,000 by December 31st. I would be so appreciative if you would consider a contribution! I am thankful for any amount you can give. If you are able to help, here is our GoFundMe page. • We’ll be able to present more and new content offerings on all of our websites, including a top-to-bottom refresh of 20SomethingReads.com. Carol has been a guest speaker, moderator or presenter at events across the country, including book festivals, and library, bookstore and book group presentations (among them Book Expo, the Miami Book Fair and the Morristown Festival of Books). In 2019, we will host the Book Group Speed Dating Session at Book Expo for the 8th year; prior years have had 200+ attendees at no fee to either participants or presenters. Going forward, the plan is to increase the number of these programs.